Sandhole Oak Barn Wedding Photography - A Lovely day in Beautiful Cheshire for Alexandra and Daniels special wedding day. The local church of St Michael and All Angels, Bramhall was the setting for the service then on to Sandhole Oak Barn nr Congleton for the reception with its country setting and lovely lake. A wonderful day full of memories. 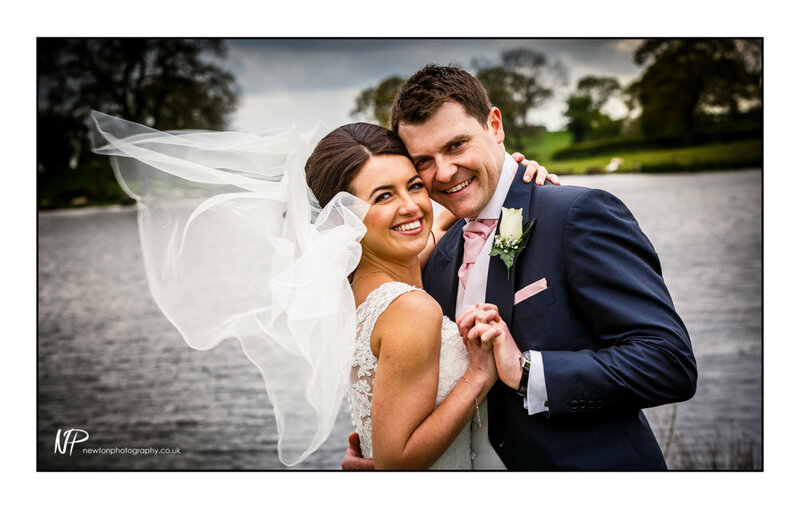 Documentary Wedding Photographer in Cheshire, Nottingham, Nottinghamshire, Derby, Derbyshire, Leicestershire, Staffordshire and the Midlands.